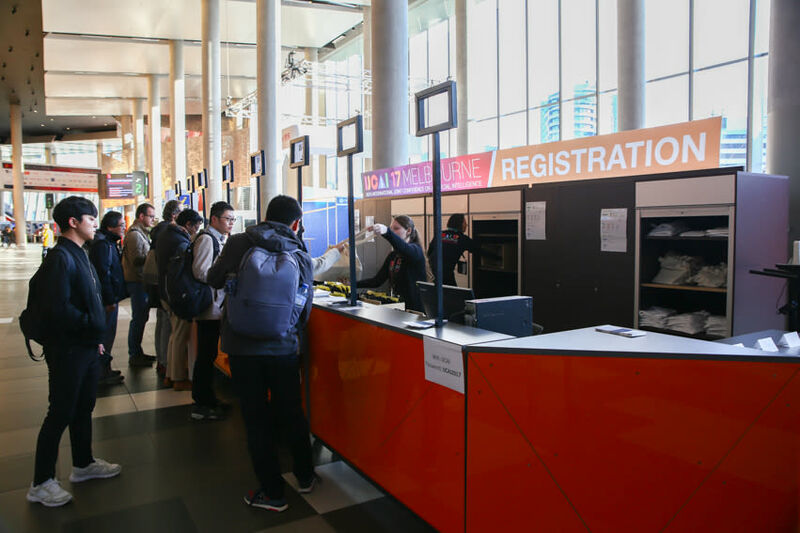 ASN Events is Australia’s leading scientific and biomedical Professional Conference Organiser and have successfully managed conferences, scientific meetings and symposia ranging in size from 100 to 25,000 delegates on a global scale. Nearing its 30th year in operation, our Executive Directors and Management Team have built an enviable reputation based on the virtues of trust and transparency and are recognised for delivering exceptional fiscal and experiential results for all stakeholders and delegates. Our team of Event Specialists work in partnership with our clients to provide the planning, support and expertise required to deliver ultimate success for their meetings. 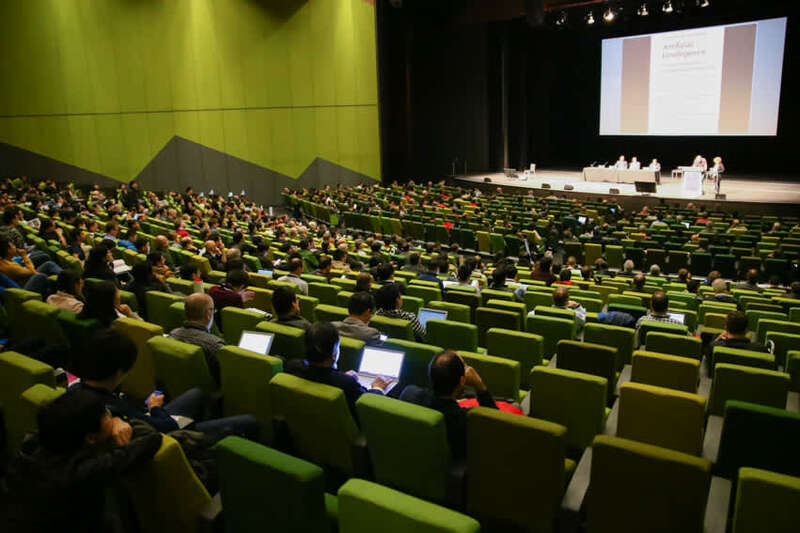 Testament to this is the fact that ASN Events retains over 90% of their year-on-year recurring Conferences and Events and attracts new business based primarily upon its reputation and word of mouth amongst the many scientific and medical associations in Australia. The ASN Events team have a unique ability to bring a positive focus with a calm manner, even through the most demanding of deadline schedules which results, ultimately, in a stress-free environment for Organising Committees and Conveners to enjoy their event in the knowledge ASN Events has it all under control. 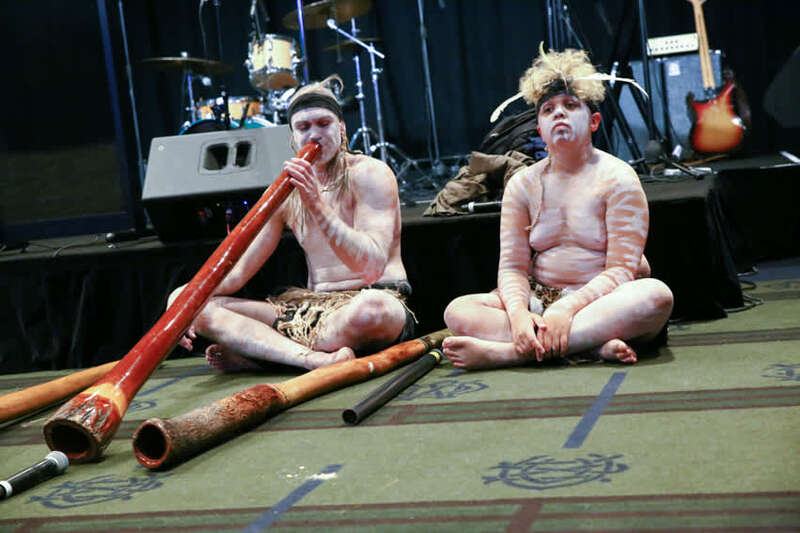 ASN Events is fast becoming known for its Inaugural Global Events and welcomes a discussion with any potential partners to stage an Inaugural Event in Melbourne.